Luca Mastromatteo specialises in general corporate and contract law with particular reference to distribution and agency agreements and commercial contracts. He has assisted in numerous corporate transactions, including mergers and acquisitions, disposals, joint ventures, shareholder agreements, as well as private equity funds in their investments into Italian start-up companies. Luca assists Italian and overseas companies in reference to International Arbitration matters and has been appointed several times as sole arbitrator in arbitrations concerning corporate issues. He speaks Italian and English. 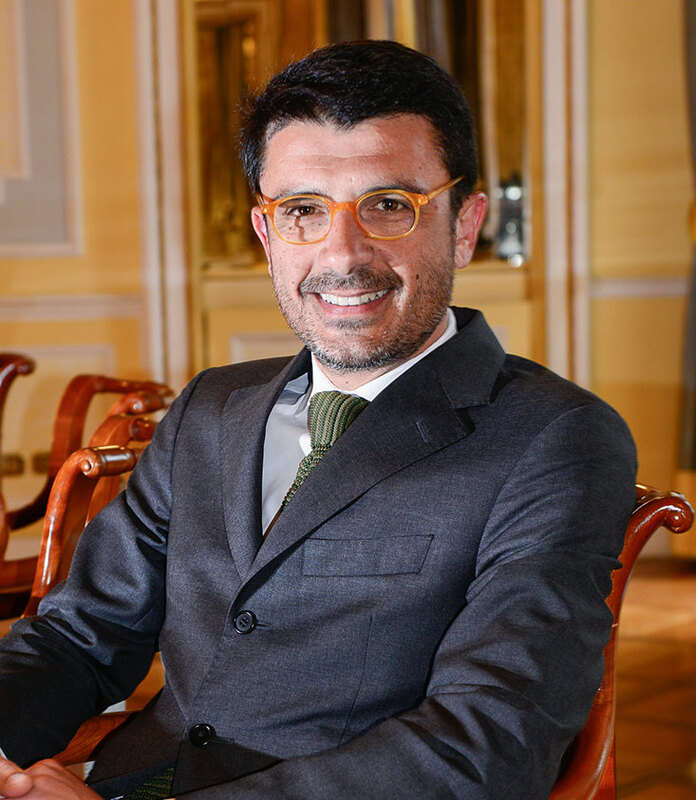 Luca graduated in Law from University of Turin in 1993 and is a member of AGAT – Associazione Giovani Avvocati Torino. He is member of the Italian Bar. "Grounds of Exemptions From Liability for Failure to Perform in the United Nations Convention on Contracts for the International Sale of Goods (CISG)"
Edited by Luca Mastromatteo and Niccolò Landi. This article appeared in Bocconi Legal Papers. "La responsabilità amministrativa degli enti ex D. Lgs. 231/2001 si estende anche ai reati ambientali"